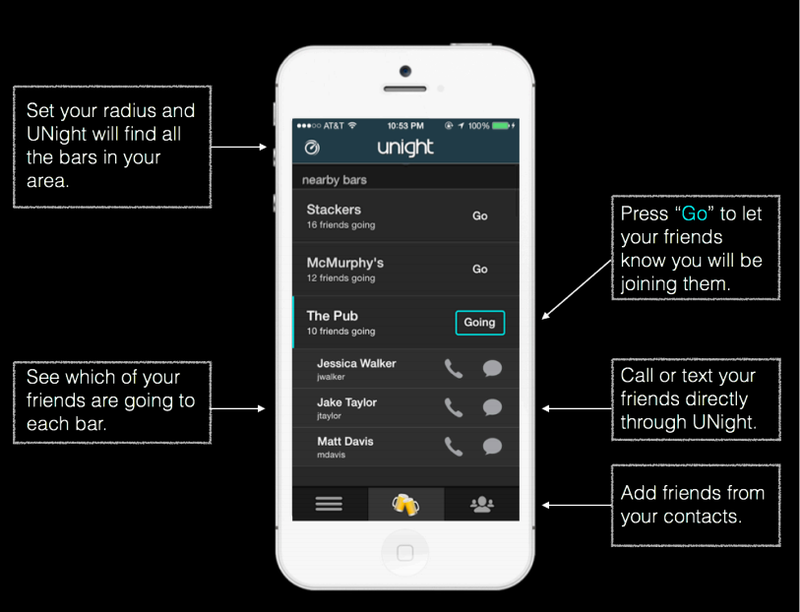 UNight: The App that Brings Nightlife Culture Together – Expanding your culture, one touch at a time. A couple good friends of mine have developed an App that will truly enhance the culture of your nightlife. Its a simple idea, one so obviously useful that it’s insane it hasn’t been created yet. 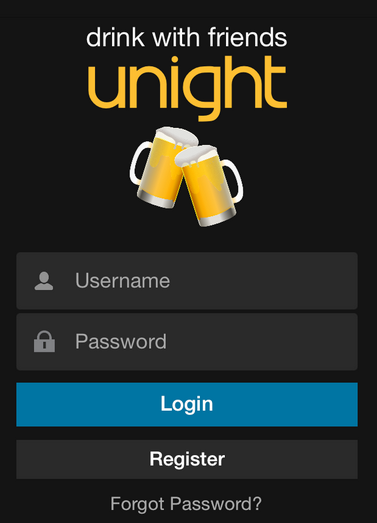 See what bars all your friends are going to. Log in, set your radius to see what bars are in your area, add your friends from your contacts, and see where the cultures at! they have yet to add your area, you can request a bar directly through the app. So sign up, and see where the TMC is getting their culture touched on any given night.